Take a deeper look into the rich and diverse community that we serve. The economic gap between distressed and prosperous residents continues to widen. 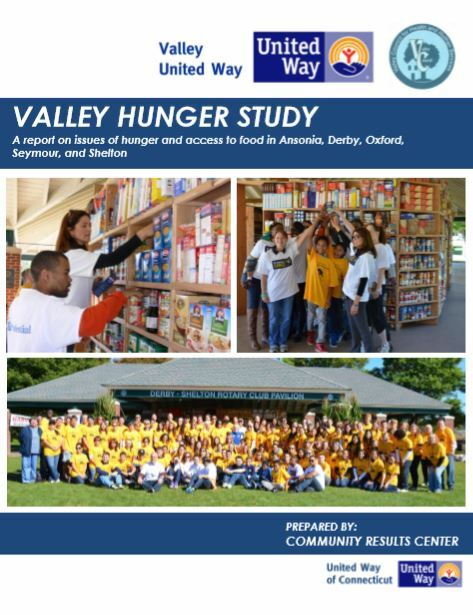 Valley United Way is committed to providing the community with current and relevant data to understand our communities here in the Valley and the State of CT.
On this page you will find the A.L.I.C.E. 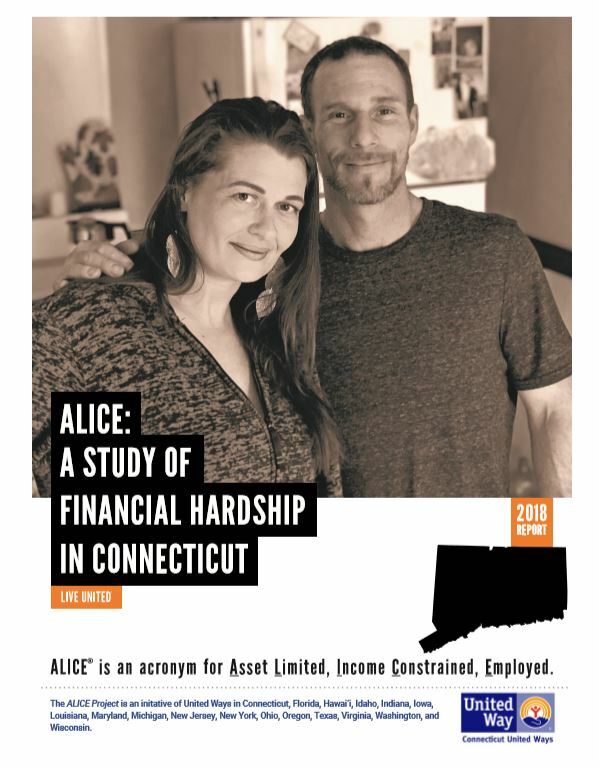 Report that shines light on the numerous individuals and families that are above the official poverty level but do not earn enough money to afford the basic necessities such as housing, food, healthcare, childcare, etc. In addition, we have provided the Community Index Report that maps many of our Valley challenges and provides real data to act collectively.